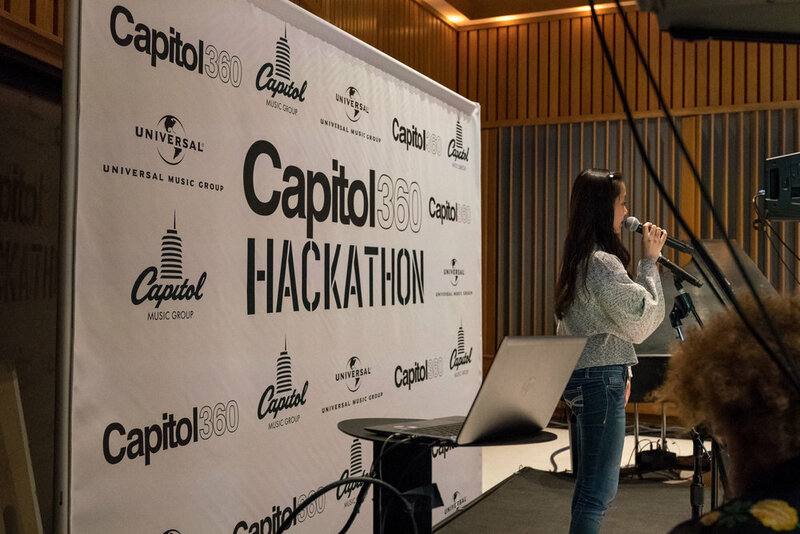 gBETA Musictech is a free, seven-week accelerator that works with startups building music-related products, services and content. If you would like to become a mentor, please fill out our interest form. 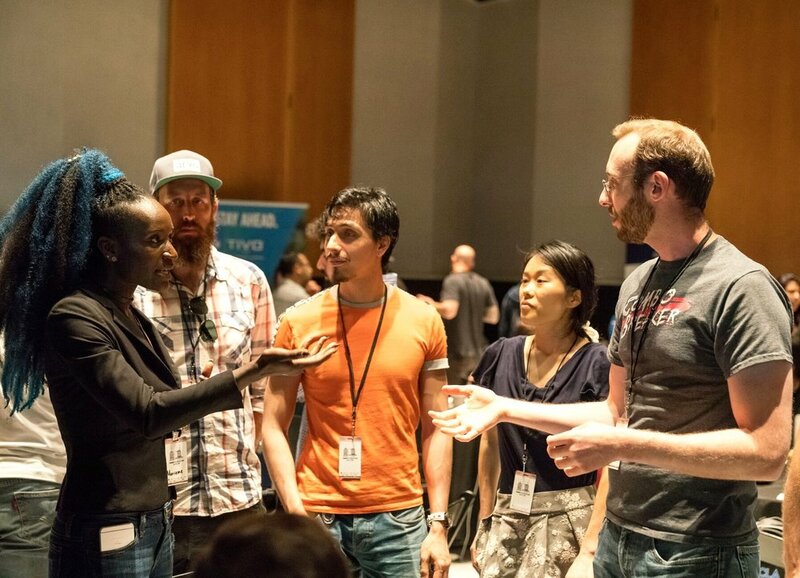 Sign up to meet with the gBETA Musictech team to learn about the program. Learn more about the partners making gBETA Musictech possible. Applications are now open for the gBETA Musictech Fall 2019 program.